A whole new approach has been taken with this packaging! The classical 1m unit has been improved, the tubing is available e.g. 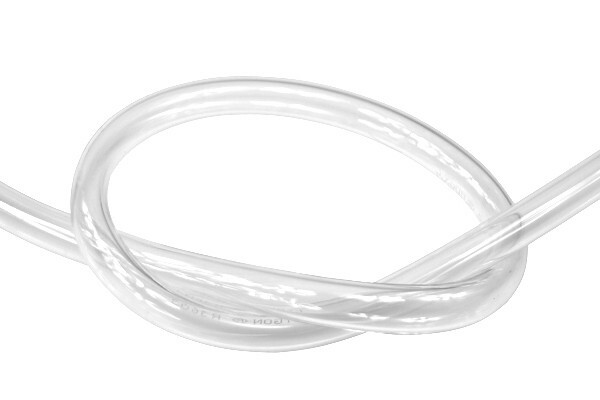 in 3m length for tubing of the whole watercooling loop and up to 15m in length in one piece with individual packaging for large projects or resellers. The advantages are obvious: The product is more affordable for the customer and the tubing is always shipped in one piece and is easy to store neatly until the next project awaits!